Georgia law requires students attend a public, private school, or a home study program from their sixth to their 16th birthdays. Public Kindergarten is available in every school system, but it is not mandatory. All students are required to use the Georgia Department of Education, Georgia Performance Standards curriculum. Follow the link for a complete list of Houston County GA Graduation Requirements. 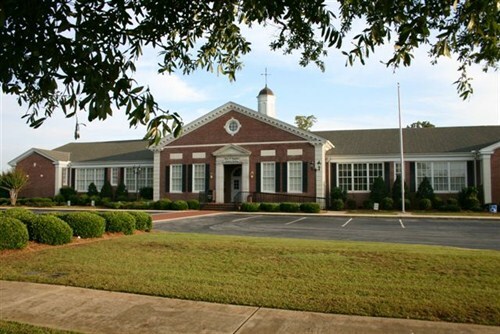 Houston County GA has several private schools, some of which are identified below. Check with the individual school for enrollment, grades covered, and class times.